Before “small batch” and “hand crafted” came to the world of the connoisseur and casual spirit drinkers, a few pioneer brands struck out to create the specialty category that has become our new reality. Delving into the tradition and history of tequila we were able to give a premium positioning of unparalleled taste, sophistication and quality through the identity, color palette and particularly through a signature bottle shape. 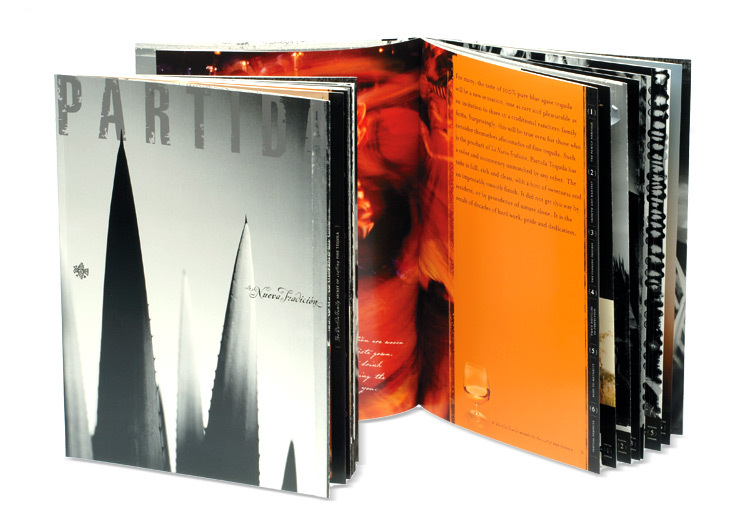 Exquisite photography and storytelling on the packaging and marketing materials transports Partida to a different planet from the happy hour maguerita. 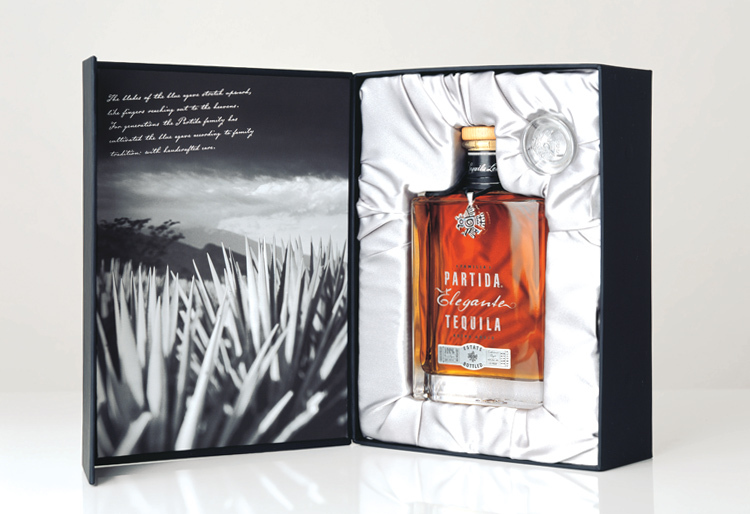 In 2012, Partida grew nationwide in the US, and extended to Mexico and England where its sales were projected match Grey Goose Vodka, closing in on $40 million.